We all have a friend or family member (or two, or more) who really loves art. And when it comes to choosing a gift for them, you’ll naturally find yourself looking for something extra special to appeal to their creative nature. It goes without saying that art lovers are drawn to things of beauty. With a real eye for detail, they simply adore colour, style and statement pieces. So, when looking for the perfect gift, bear this in mind and go for something with an added touch of va va voom. For inspiration, here are some unique gift ideas for the art lover in your life. Creative people naturally inject this passion into their homes. Think beautiful and eye-catching art adorning every wall, and effortless style around every corner. So, if you want to really strike a chord with someone, go straight to their heart with an art-inspired gift for the home. 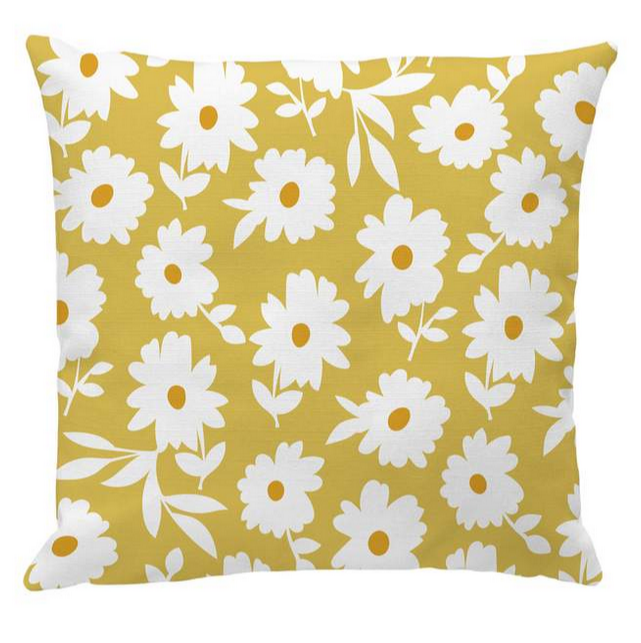 Ranging from cushions for the living room, or an apron or tea-towel for the kitchen; you can get pieces that showcase individual and charming designs from artists. As an added bonus, these things are all super practical, so they can enjoy art while doing the daily chores! Everybody loves stationery. 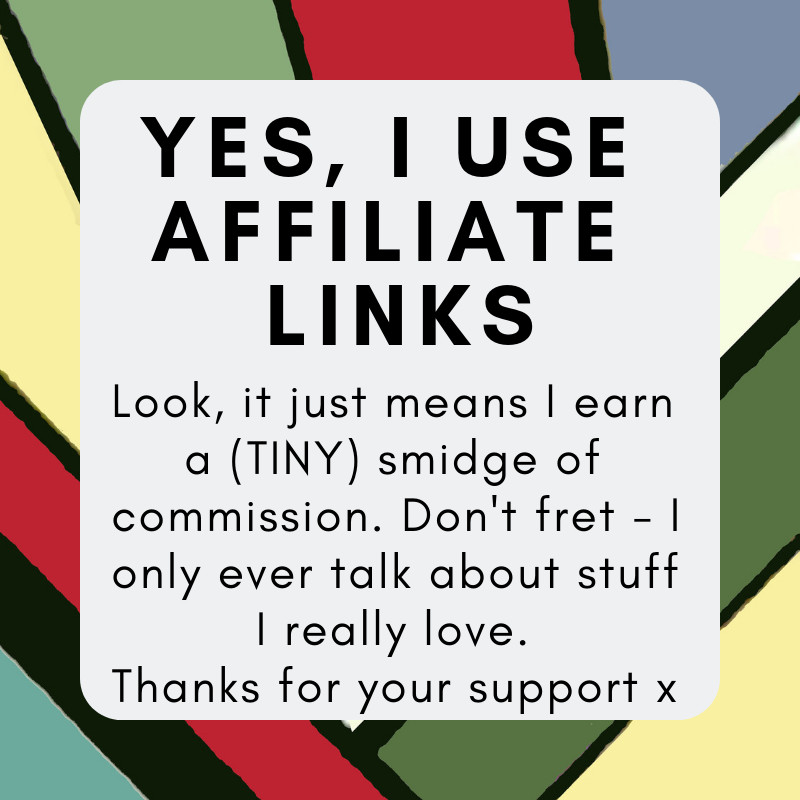 You can never have too much of the stuff, so, if you want to get a gift for an art lover that is guaranteed to serve a purpose, this is it. Owning a notebook with an artist’s picture decorated on the front cover, will inspire someone to pop it out at every opportunity and get jotting. Similarly, an art-inspired address book is the perfect place to store all those important contacts. I think we can all agree, art lovers are at their happiest when admiring a fabulous drawing, striking painting or, simply, a lovely sketch. The very idea of artistic flair brings a smile to their faces. Therefore, a gift which allows them to carry art around is going to be a winner. Stylish art tote bags are totally different to the plain bags you usually see. These can be used to jazz-up shopping trips, carry books to the beach, or replace a handbag on the daily walk to work. Whatever the activity, this is a gift that can be enjoyed each and every day. 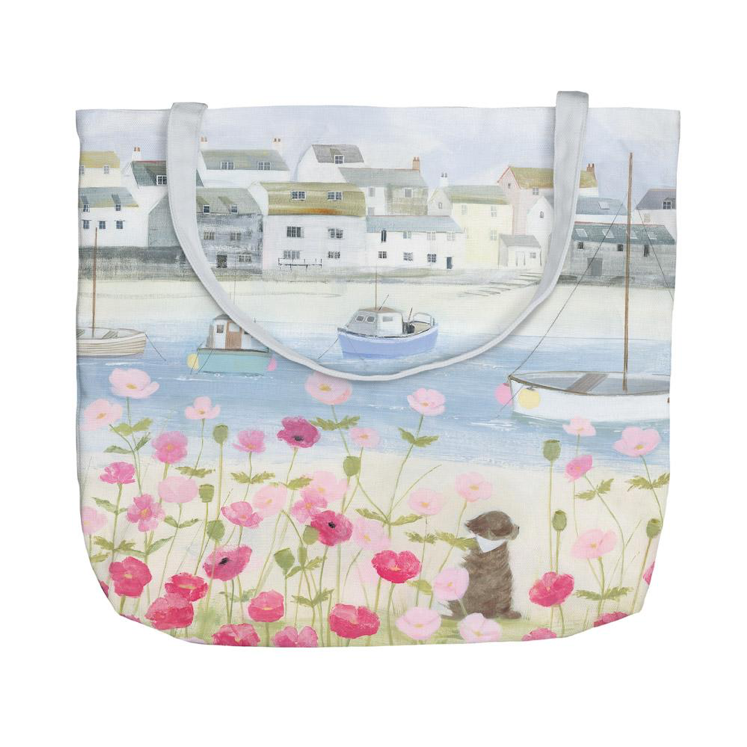 This Summer Breeze Tote Bag, by Hannah Cole, paints the perfect scene of a quaint harbourside village and resident dog. 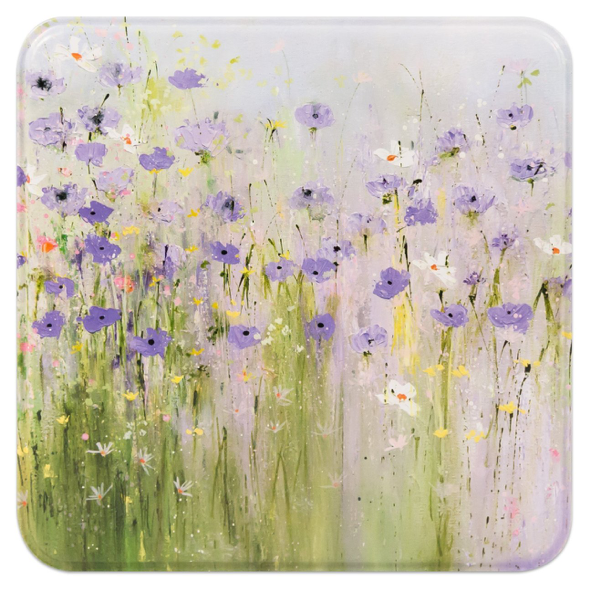 The pastel colours compliment all sorts of styles and add an air of sophistication to any art lover’s day. We love these fab ideas from Whistlefish. After all art is for everyone and we think you will find the perfect peice of art to compliment your lifestyle, or a perfect gift for that someone special. Check out their website now you won’t be disapointed.